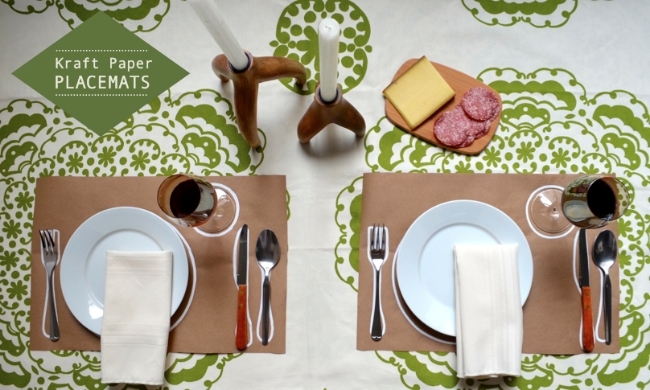 One thing that we use in our dining tables are placemats. Eating without placemats is like bare, agree? 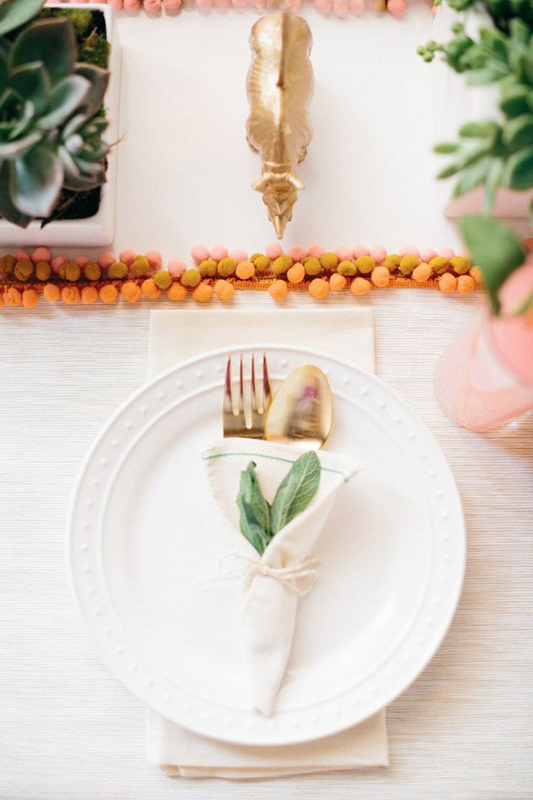 Aside from completing the dining table, it can also be a pleasing decoration for the table too. 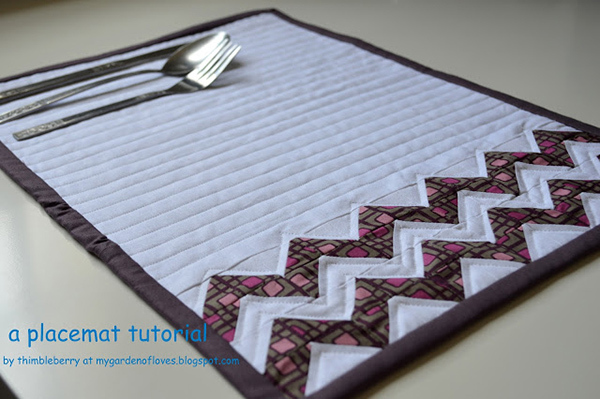 I know you are aware that placemats come in different decors, colors and designs. There are even varying shapes too. 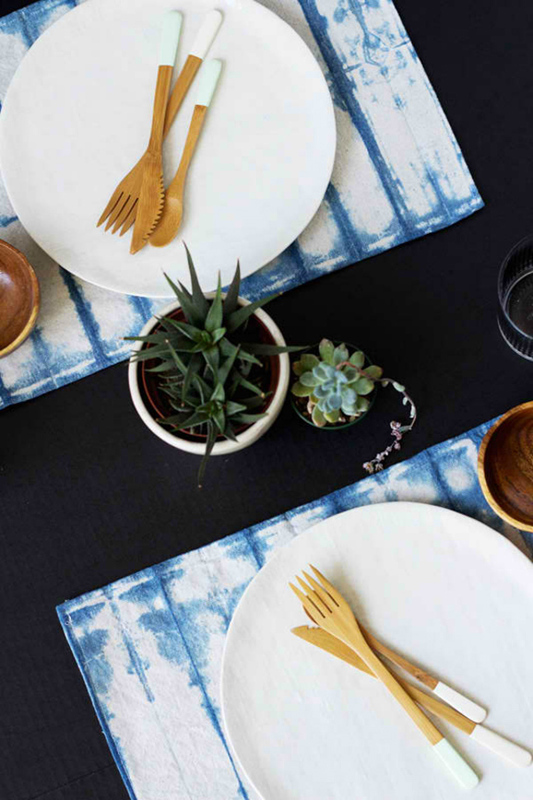 But aside from the ones we can buy, you can also make your own placemats. 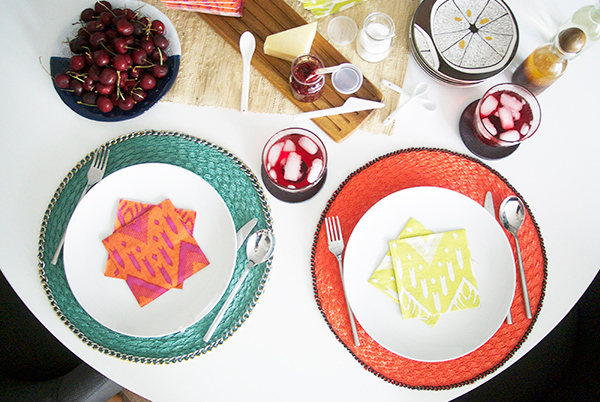 Yes, you can make placemats same way as you can make coasters. 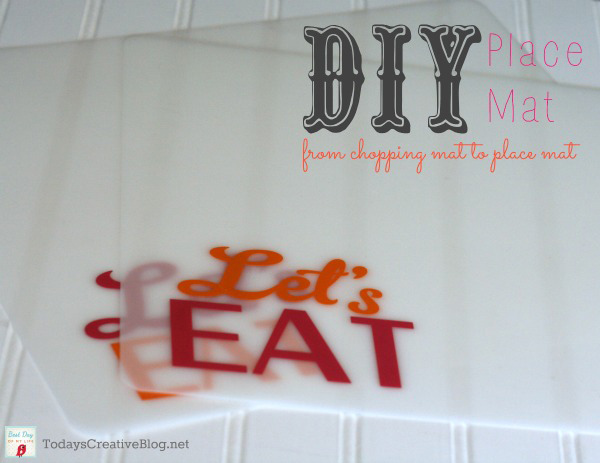 You can either update the look of an old placemat or make one from scratch. You can also use paper, fabric or other materials. Just be creative with the design so it will fit to the kind of dining aura you want to achieve. 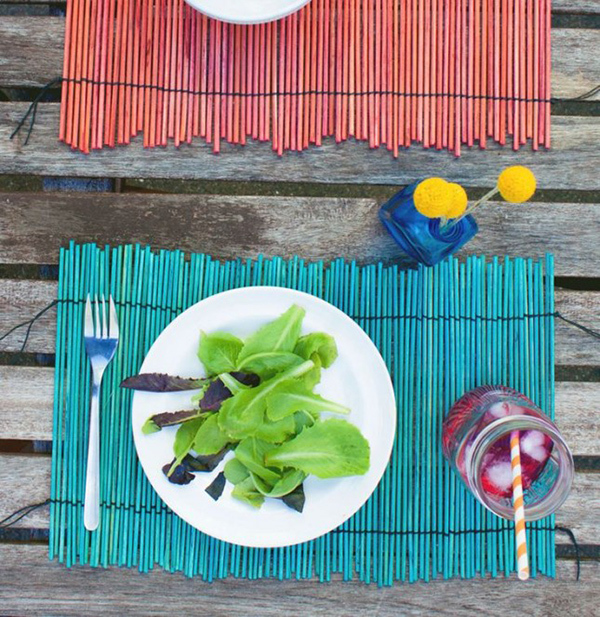 Here are 20 DIY placemats you’d surely love! Got a fabric placemat? Why not trying dyeing them like this one. You can try different colors too! 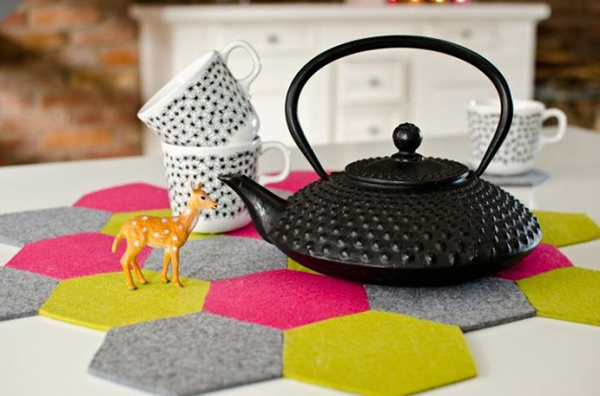 What can be cuter than this felt placemat? I like how this was made and the result is pretty stunning too. I can remember weaving paper when I was younger. I just love doing it. I even made placemats for our playtime tea parties! This is indeed a cheap project with just skewers and a string. Pretty, right? 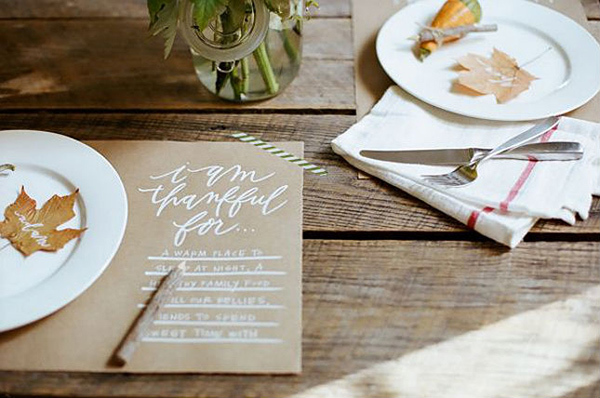 Grab a Kraft paper and a pen then let your guest write something they are thankful for. You can also change the text as well for different occasions. 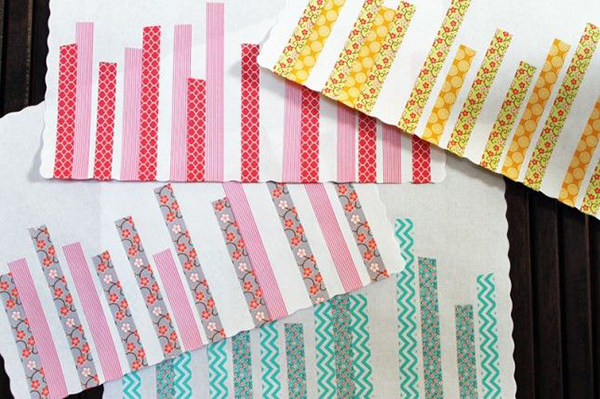 Of course, we can’t skip the washi tape because you know, we can washi tape just anything! A cutting mat had a lovely design with type. I’m sure you’ll find this interesting. 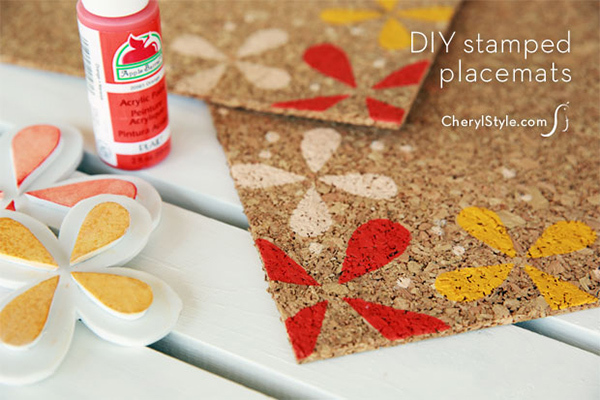 This one is pretty easy for all you to do is stamp a cork placemat with whatever design you want. 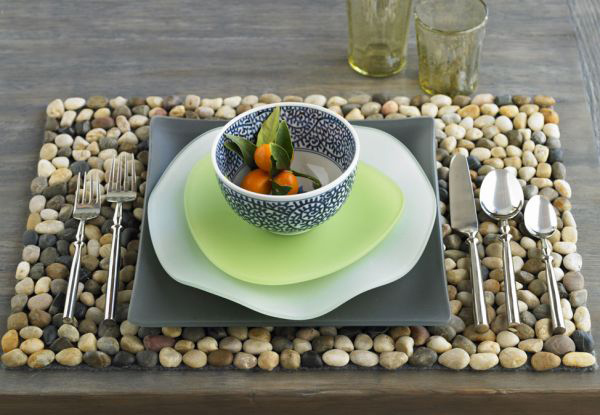 Add a nature-inspired beauty to your dining table with this stone placemat. This one is a dip dye placemat using different colors. Perfect for a beach themed home! This could be a lovely placemat for outdoor use. 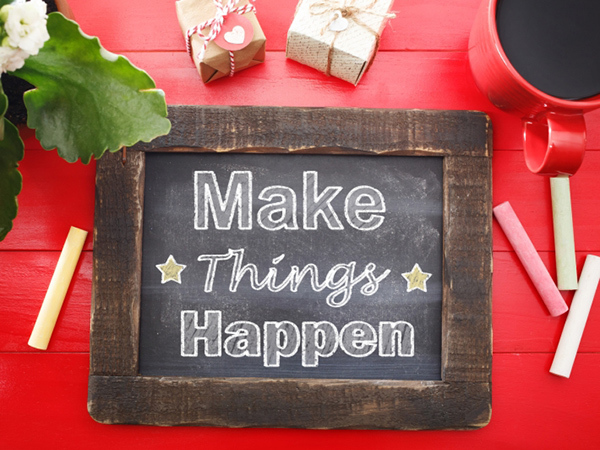 You can even be creative with the chalkboard. This is a good way to teach your kids were to place their dinnerware properly. 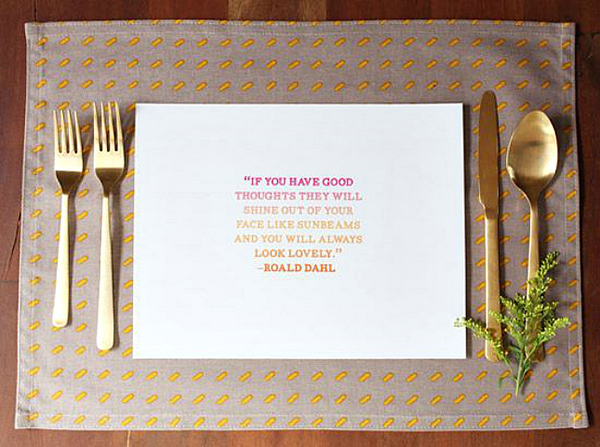 Add a quote on top of a patterned placemat that your guests can take home if they want to. 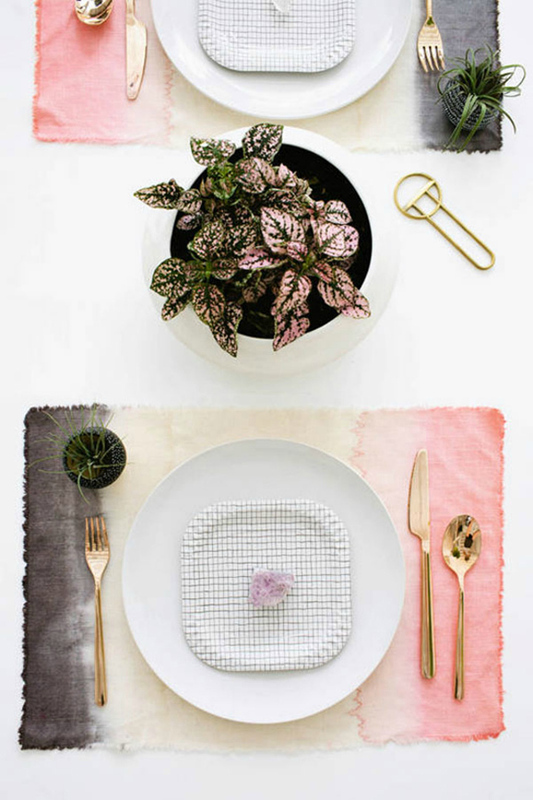 Merely adding pretty pom poms around a placemat can give it a creative look. 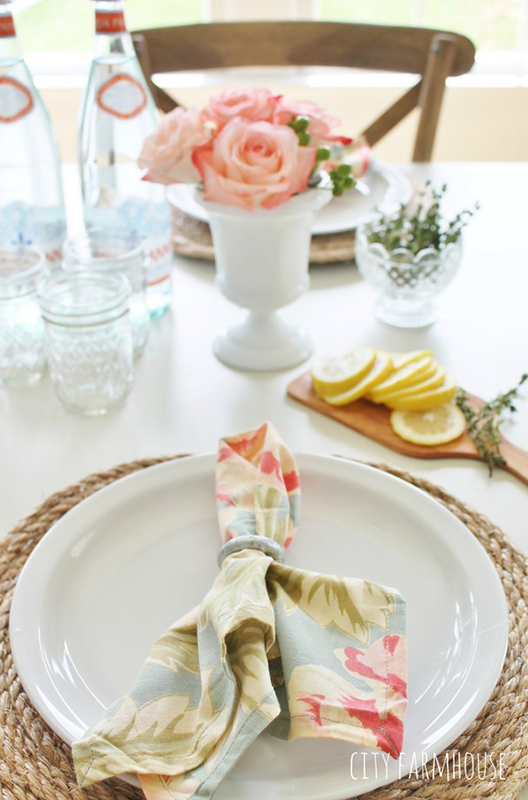 This placemat doesn’t just look good but these can double as a place card too. This one looks rugged and natural but so lovely too merely using jute rope. 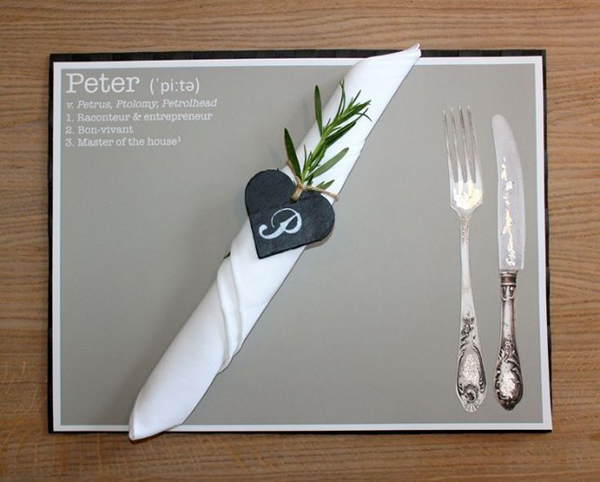 This one is a paper version of the place setting placemat. Definitely easier to do! 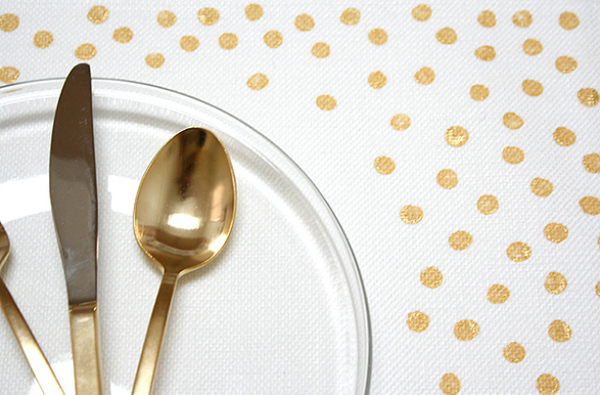 A gold confetti placemat would be perfect for a party or other celebrations. 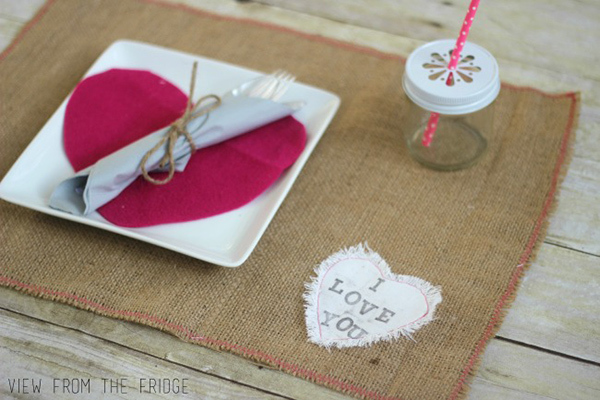 Using stamps and burlap, this placemat looked totally adorable! Got a boring round placemat? Why not add a gold chain around it? Love chevron? Well, if you can sew, you can make this one. Isn’t this lovely? 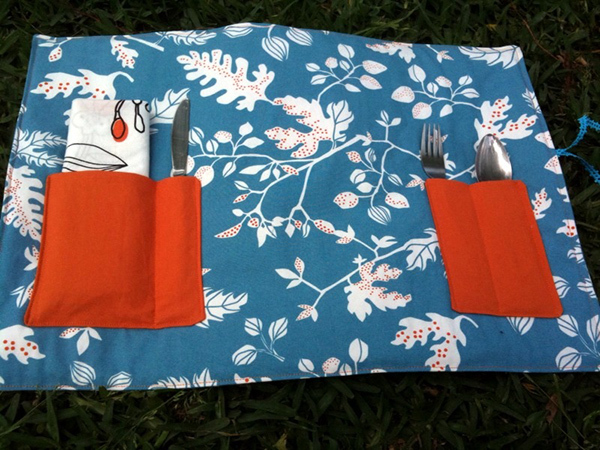 You can have a pocket for a spoon and fork in your very own placemat! I so love all these! 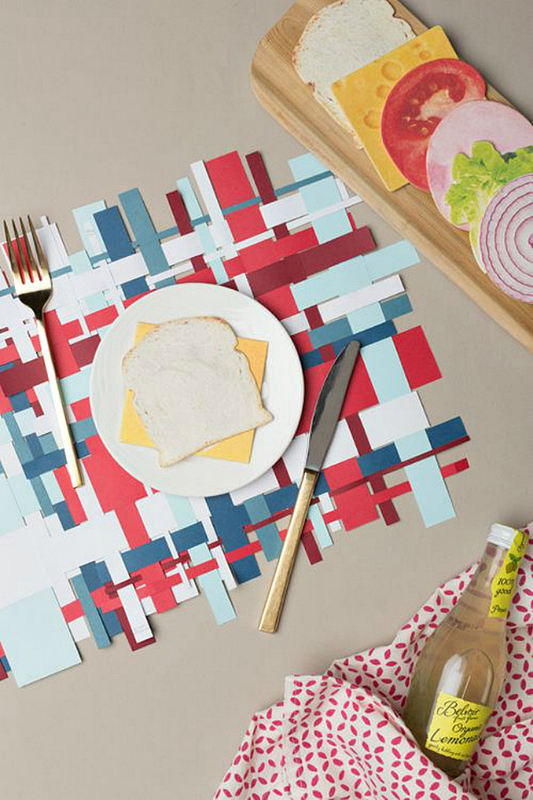 You can really be creative even in making your own placemat. There are so many ways to do it. Hence, there is no excuse for not being able to make one. You can also make a coaster to match it. 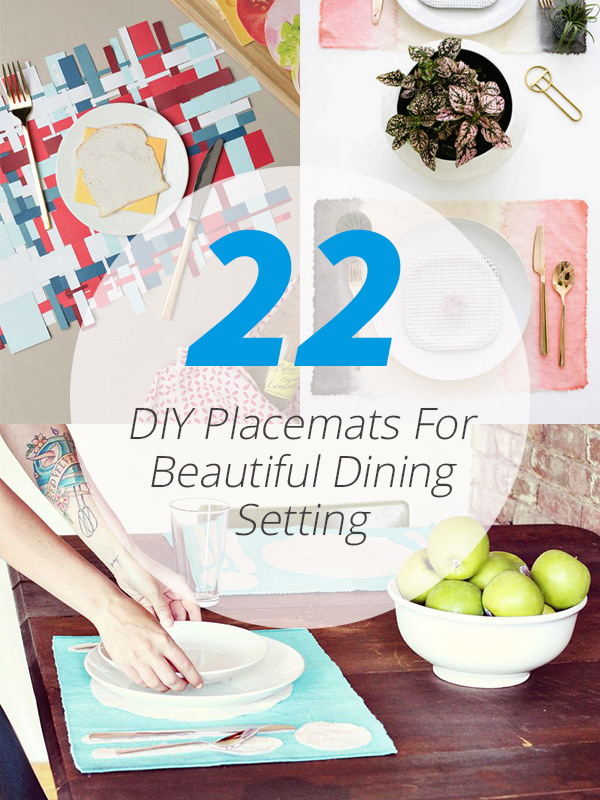 Which of the above placemat DIYs do you love the most? And which of them would you most likely create?